Maybelline is a brand that i’ve loved for years and have tried a fair few of their products, but more so recently i’ve seen some amazing reviews of some newer products that I haven’t tried before but have been intrigued by for some time now. 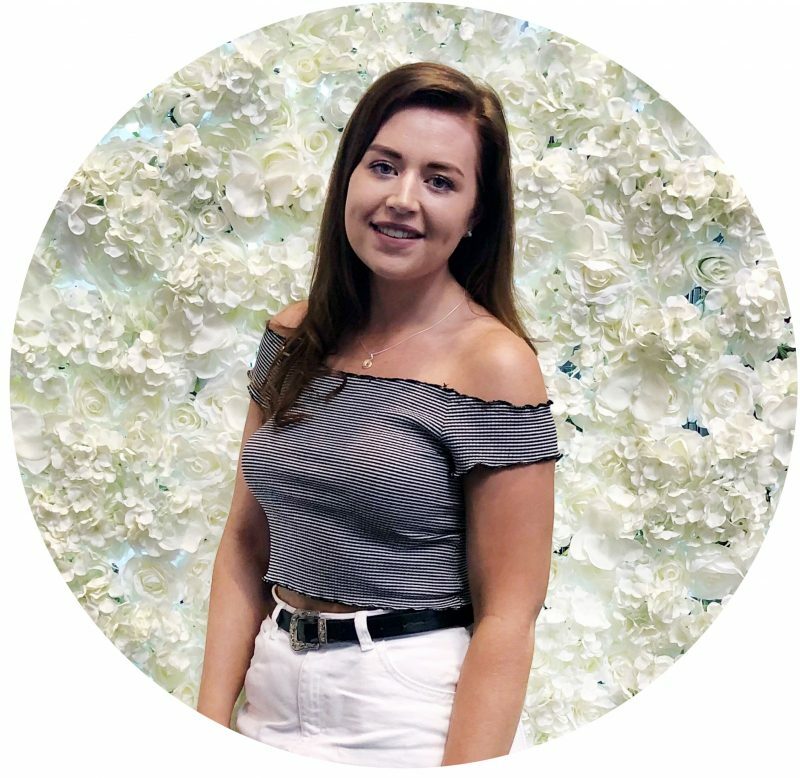 Having now bit the bullet and added them to my stash, I wanted to share my thoughts on these products and why you to need them! Continue reading to see which two products from Maybelline have really impressed me recently. Last weekend whilst having a girly shopping day with my Mum we ended up browsing in Superdrug as I was on the hunt for a few products anyway and they happened to have a few offers on including buy one, get one half price on Maybelline products. As one of the products that I was on the hunt for was from Maybelline, I thought why not pick up another product that i’ve been wanting for a while, seeing as it would be half price. The product which I specifically went in for was the new Maybelline Tattoo Brow (£12.99) which i’ve seen some really good reviews about, and also a close friend of mine recommended it saying it was really good. Being a natural red head I have very pale blonde eyebrows of which I do tint however it’s such a faff sometimes and often messy, so I thought i’d see what this was all about. It works similarly to a brow tint in the sense that you apply it to your eyebrows in your desired shape and leave it for a minimum of 20-30 minutes, however they recommend up to two hours if you’re wanting the product to last for a few days. What I really like about this is the fact that it dries, so you don’t have to worry about it smudging or being messy and you can just get on with whatever you like whilst it’s doing it’s thing. Once you’ve left it on for your desired time, you simply peel it off and it leaves your brows looking more defined and it also helps when filling in the brows as the shape is kind of already there. I do find that it makes my brows ever so slightly darker but I definitely need to get the darker one for a more tinted look, but so far really impressed! The second product that I picked up was the Maybelline Lash Sensational Mascara (£8) which again I think every blogger out there has tried, so I thought i’d see what all the fuss is about. Now granted I do not need another mascara but I wanted to try it out rather than leave it sitting in my stash because let’s be real, I wouldn’t be a blogger if I didn’t use a product straight away! I definitely see why everyone seems to like this mascara as it lengthens the lashes really well and coats them in just one or two coats. The only thing that really annoys me is that every time I use this it somehow gets onto my eyelid, no matter how hard I try and ends up ruining my eyeshadow but alas you can’t win at everything! So those are the two products i’ve been loving from Maybelline and would definitely recommend checking out if you haven’t already! 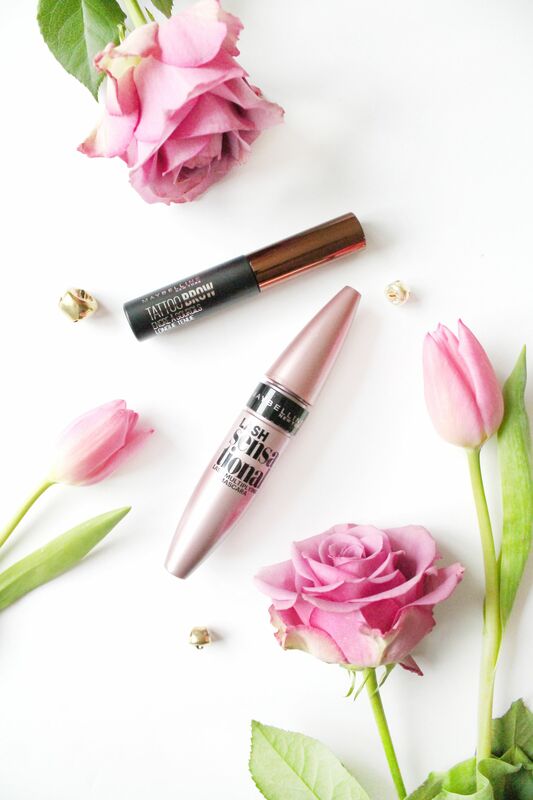 Have you tried any new bits from Maybelline recently?